Philip is married to his high school sweetheart, Penny Palumbo Mahone, and they have 3 children. Alex is 25 and currently in Zambia in The Peace Corps. Drew is 23 and getting ready to enter The MS In Commerce Program at UVA, and Emma is 20 and working part time while attending Piedmont Virginia Community College. 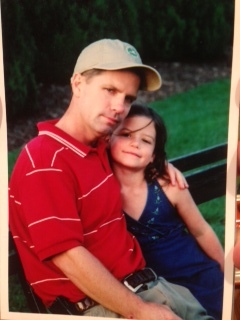 Philip with his daughter, Emma. 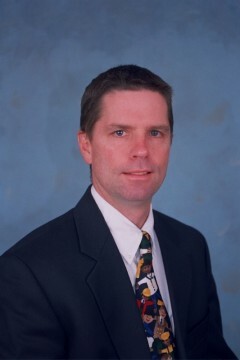 Philip graduated from George Mason University in 1986 and is an avid sports fan. 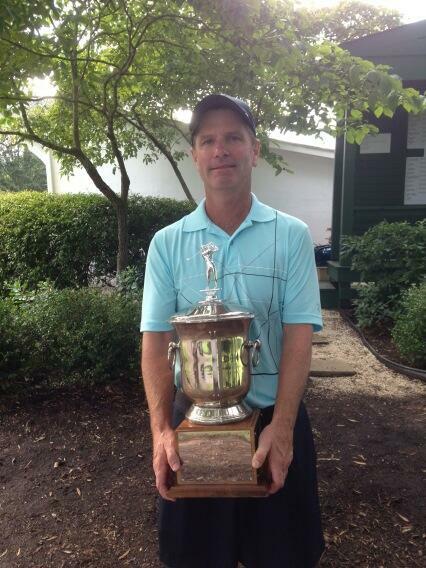 He played #1 on the 1986 GMU tennis team and is now an accomplished golfer. Philip is also a big University of Virginia sports fan.